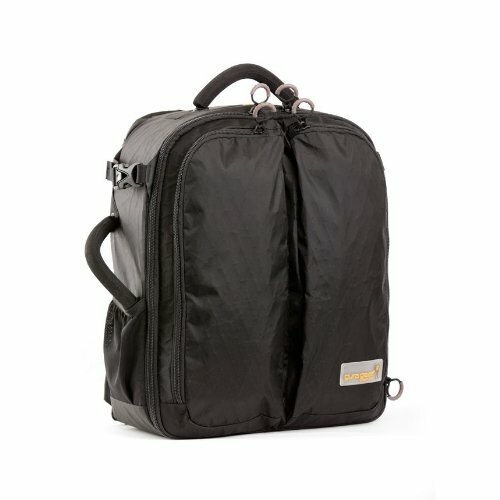 When I started to look around, I found that all of the bags specifically designed for cameras were just too bulky and would take up too much room in my backpack, if they would even fit. Even my relatively compact Lowepro Passport Sling was too big. Obviously, I was going to have to Frankenstein my own solution. 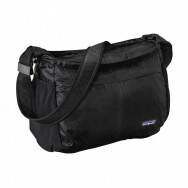 I found an interesting blog post by a guy on a similar quest and was intrigued by his recommendation of the Patagonia Lightweight Travel Courier. Surprisingly, it’s is not available on Amazon, but as luck would have it, a store right across from my work carried them. It’s a little pricey ($59), but an amazing bag. It weighs practically nothing, but seems very well constructed. 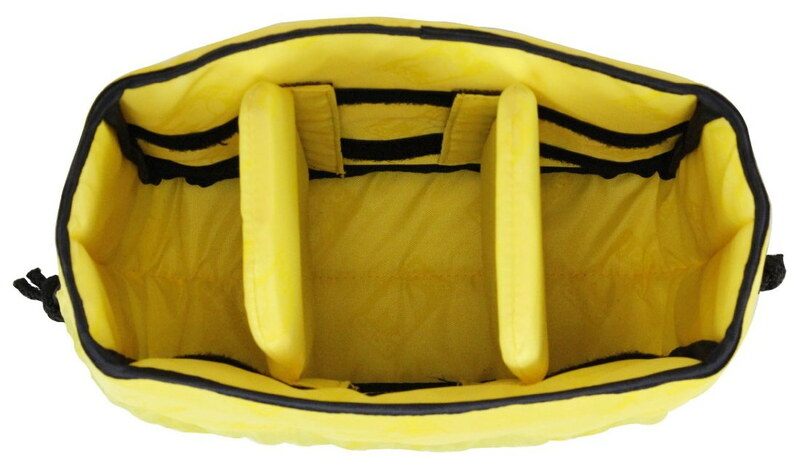 It has two nice-sized zippered side pockets and a sturdy comfortable strap. 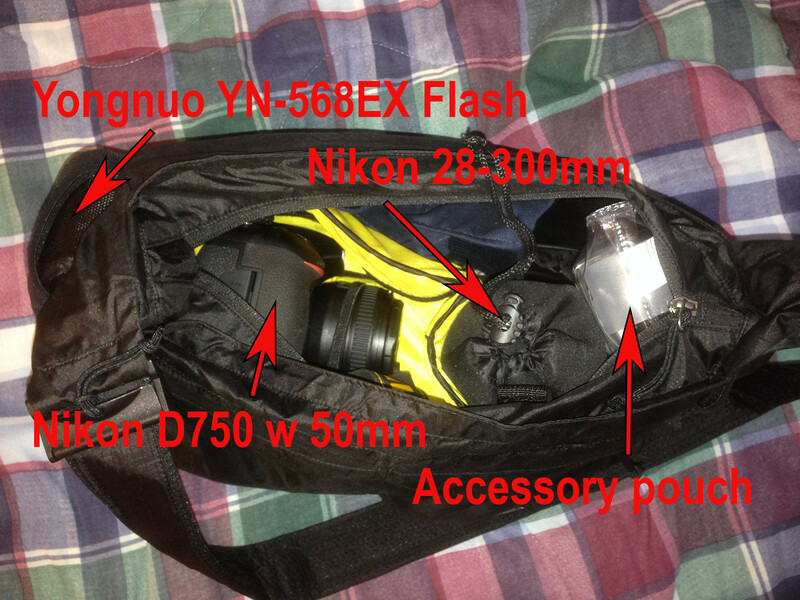 There are two stretch-mesh water bottle pockets on the ends and I use one to hold my rather large Yongnuo YN-568EX Flash. The bag magically folds down into its own pocket and takes up practically no space in my backpack. To protect my Nikon D750 DSLR, I use an Ape Case Cubeze Interior Case. I already had one in my backpack, so I just use it in the day bag and put it back in the backpack when traveling. 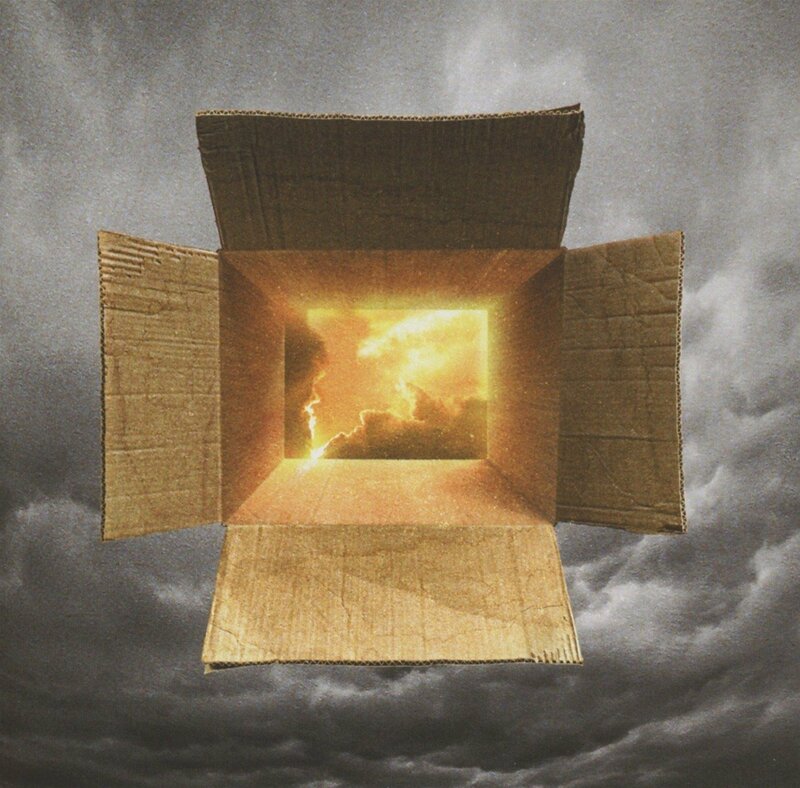 It works well, but slips inside the bag. I tried applying some Velcro to the bottom to keep it from sliding, but the adhesive wouldn’t stick to the Patogonia bag. I ended up using a non-residue sticky pad designed to hold things on car dashboards and it works wonderfully. I’ve also got a Nikon 28-300mm f/3.5-5.6G, in a lens pouch bag in there. There’s still plenty of additional room, especially on the sides. My ultimate plan is to carry a Nikon Coolpix P900 (if it ever ships! ;-) in a padded holster sleeve. There should be just enough room. 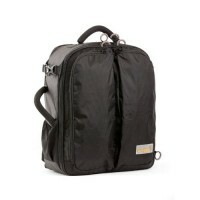 So now I’ve got a great camera day bag that I can just grab on my way out the door. For travel, I just fold it down and transfer the contents to my backpack. Super efficient! On a related note, I should mention that my backpack is the Gura Gear Kiboko 22L+. See my Love the Gura Gear Kiboko 22L+ post. 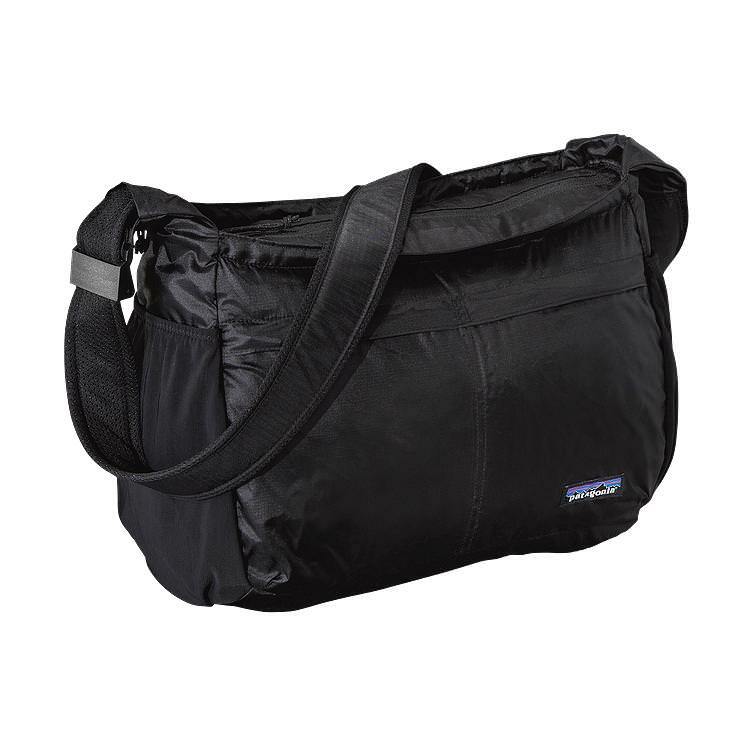 2015-08-10: Fixed Patagonia bag link.